Jean Urquhart’s questioning of the Cabinet Secretary for Rural Affairs, Food & Environment, Richard Lochhead MSP, has revealed that the distribution of Single Farm Payments is well behind the schedule promised by the Scottish Government. Mr Lochhead told Parliament in December that the majority of applicants would receive their first instalment by the end of January. But the Scottish Crofting Federation revealed that only 1% of their members had been paid by the middle of the month, prompting Jean to push for answers. Mr Lochhead admitted that only 28% of applicants in the Highlands and Islands, and less than 30% of applicants nationally, had received any of the funds due to them. Quoting evidence from NFU Scotland that although almost 30% of applicants had received their first instalments, only 15% of the total fund has been paid out, Jean asked what proportion of the funds due to farmers in the Highlands and Islands had been paid. Mr Lochhead promised to calculate those figures and forward them to Ms Urquhart “as soon as possible”. “Many crofters in the Highlands and Islands are having a very difficult time. This huge delay in payments combined with winter feeding, poor weather, and low prices for beasts, is plunging crofters and other farmers into financial emergency. Some have not even had their entitlement letters yet, and some of those that have been issued have been wrong. “Farmers need peace of mind about their finances, and they need the money they are entitled to at this difficult time. It is essential that the Scottish Government get payments back on the schedule they promised. “It is bad enough that less than 30% of applicants have received their first instalment, but the picture for crofters looks even worse. The Scottish Crofting Federation estimate that only 1% of their members have received payments. The Minister told us today that simpler cases were being dealt with first, which puts crofters – many of whom have had to lodge appeals due to misclassification of their land – at the back of the queue. 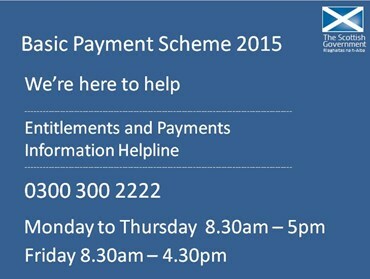 Rural Payments offices in the Highlands and Islands are located at Inverness, Portree, Stornoway, Kirkwall, Thurso, Lerwick, Tiree, Golspie and Oban. Click here for full contact details. 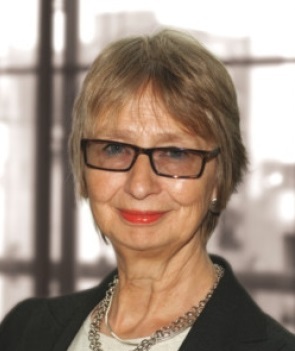 Next Article Jean Urquhart writes to PM over EU referendum franchise rules.